This year, we were so proud of the 189 children who entered our Easter Bonnet Parade. 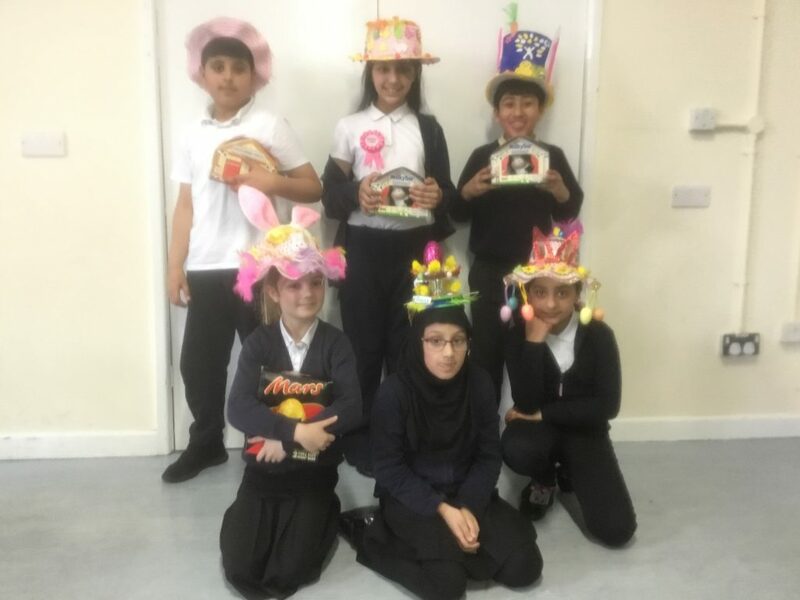 They showed fantastic enthusiasm and created some eggstra special Easter Bonnets – they really were crackin’!….Shell we stop with the yolks now? We would like to thank all of the children and families for their time and effort. It makes the eggsperience all that more special for the children when everyone is in the spirit of things. How many egg puns can you count?